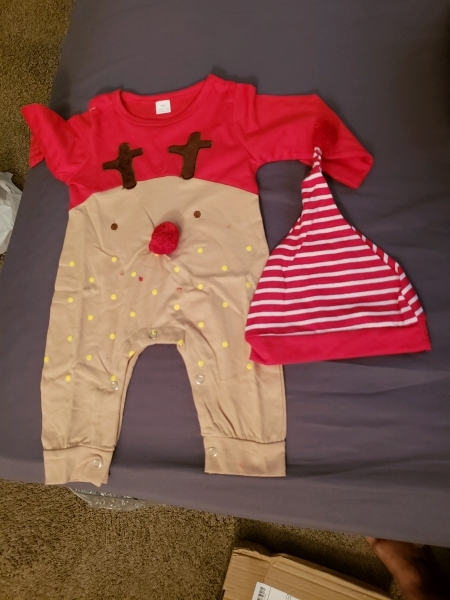 Baby Christmas pajama as a Cute Long Sleeve Deer Romper Party Costume is such a cute outfit for your little one. Very very cute. I'm very happy. 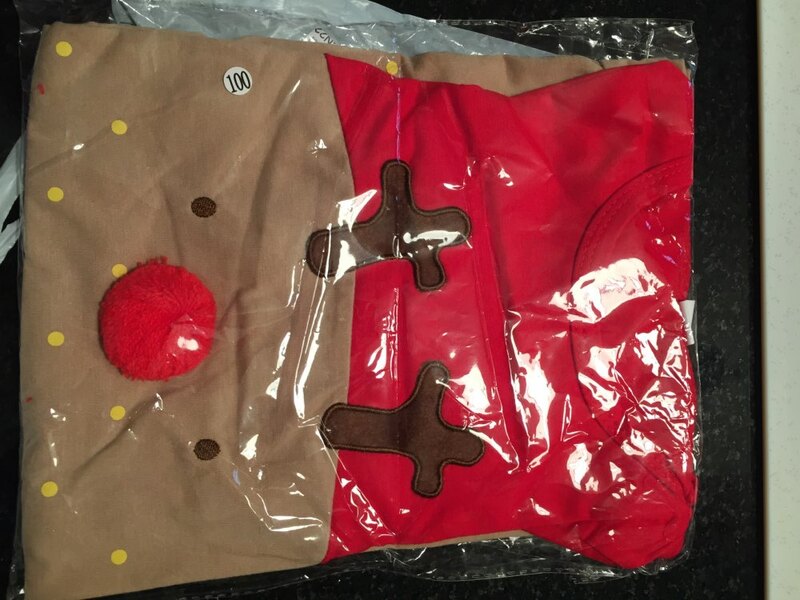 This item is very nice, but shipped with a fishy smell!